Select a project below for more information. 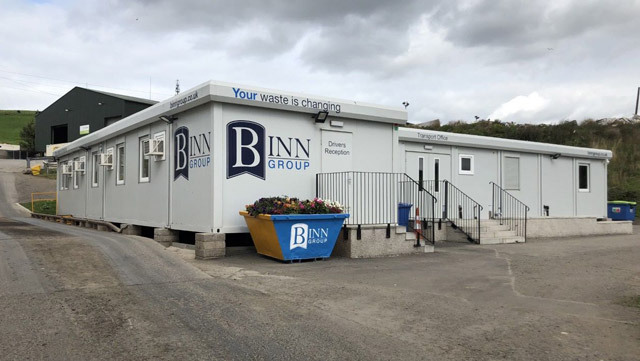 Greenwell has successfully completed an extensive project supplying 20 modular cabins for Binn Group, the largest independent waste and recycling company in Scotland. 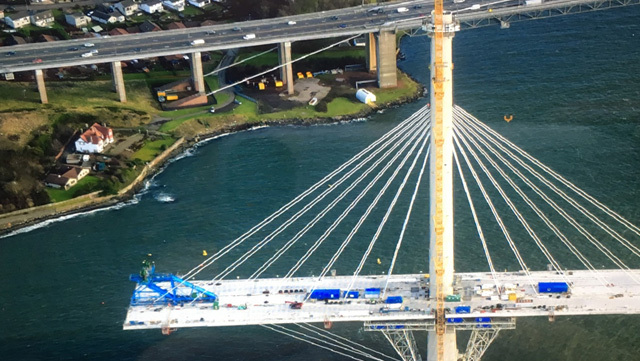 Greenwell has supplied offices, canteens, laboratories, changing facilities, toilets and showers to the Forth crossing constructors joint venture project. 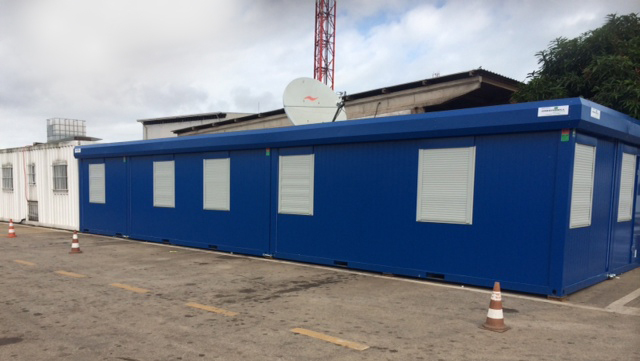 Greenwell shipped and assembled the cabins as part of a five-figure-sum order by oil and natural gas operator CNR International. 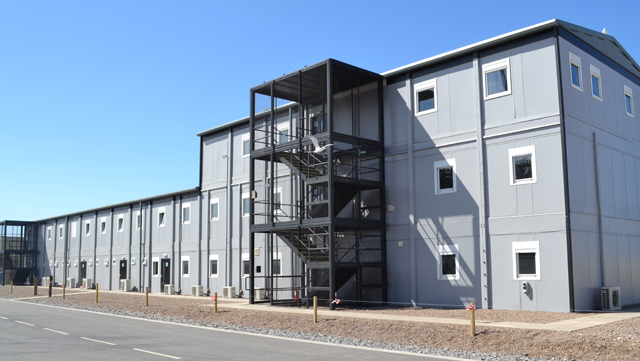 The quayside at Nigg Energy Park is home to over 200 modular buildings supplied by Greenwell Equipment as part of a £2m contract. 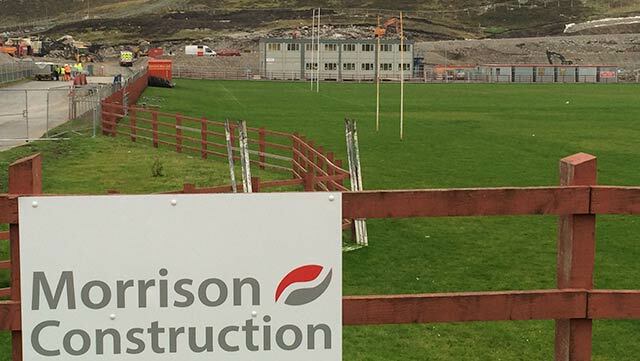 Two-level office accommodation for 200 staff has been provided to specific requirements, ahead of the construction of the new Aberdeen bypass road. 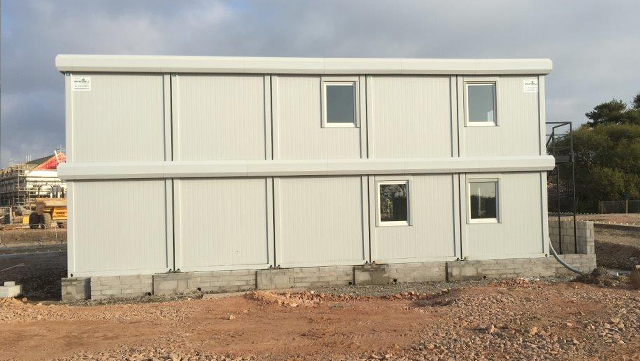 Greenwell Equipment recently supplied a 10 bay Containex Modular Office Building to be used as site offices for Scotia Homes at their new Charleston housing development. 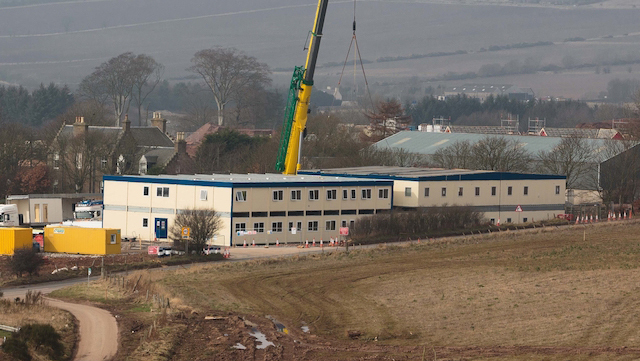 Greenwell has provided a two storey modular building to be used as a headquarters for Morrison Construction.